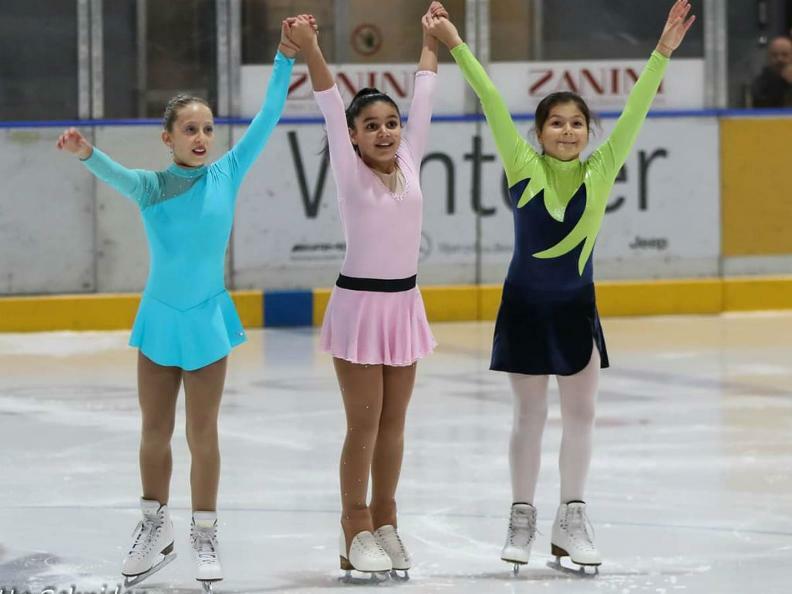 At the start of Raiffeisen Biascarena Sunday, November 25, from 8:00 until late afternoon, the 2018 Edition of the traditional Petronilla Cup, figure skating competition organized by the Club skating Biasca. 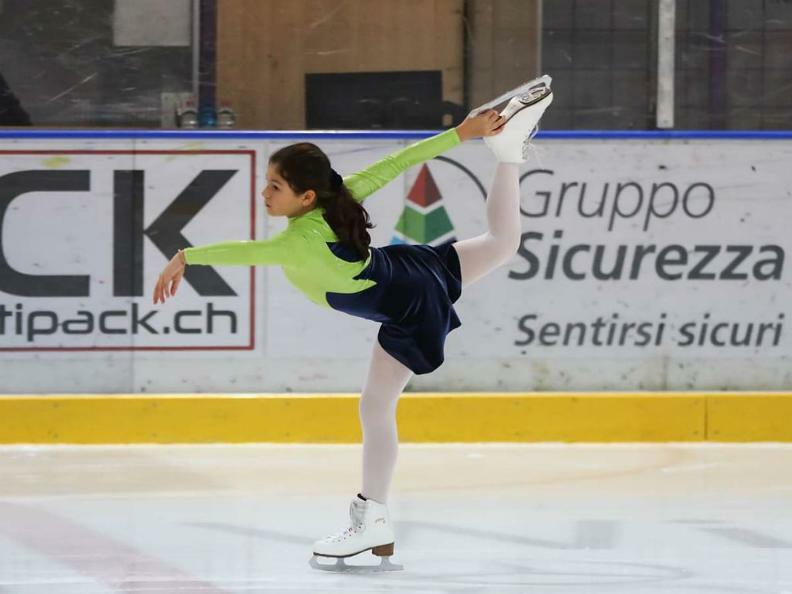 A hundred athletes from all over Ticino will compete on ice in both free and style disciplines. Admission to the event is free, there will be a well-stocked dessert counter on site.